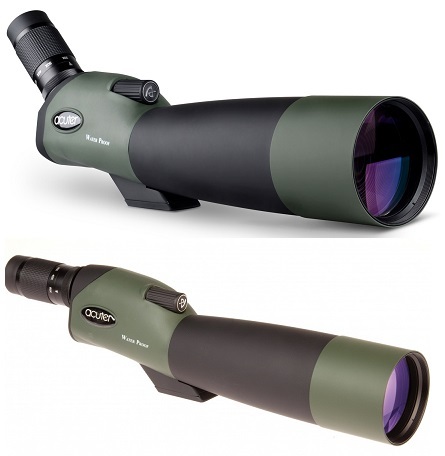 Award wining Bushnell Binoculars continues to create innovative products for all outdoor activities. Bushnell Binoculars excel in every category. Not only in light transmission, but clarity, colour fidelity, resolution and edge-to-edge sharpness as well. With over 50 years of experience, Bushnell is the most familiar name in sports optics in the world. With any pair of Bushnell Binoculars, you have outstanding quality. Right from the value Powerview sequence to the inflexible Legend series, Bushnell create several of the supreme binoculars. The Bushnell Elite present a 90% light broadcast in whole pair of binoculars, Bushnell Natureview have brilliant close-focus potential for short-range performance. Bushnell Trophy built with a rubber-armour shelter that is O-ring preserved and nitrogen purged. Bushnell H2O Series are O-ring preserved and nitrogen purged facilitate completely lock out humidity. Bushnell Excursion aspect Wide field of view, outside layer for colour loyalty and clearness of image. Bushnell Marine produced to resist extreme nautical surroundings and float. Bushnell Powerview has the most products of all the Bushnell chain of binoculars with a highlighting on excellence yet reasonably priced. Bushnell Spectator is with the external wide viewing angle and PermaFocus design. Furthermore, Bushnell Natureview Binoculars , Bushnell Trophy , Bushnell Elite, Bushnell Legacy , Bushnell Trophy XLT are the most popular Series available.